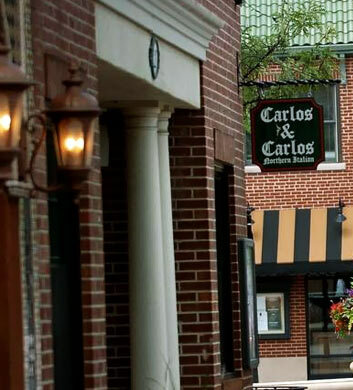 When it comes to fine Italian food in the Arlington Heights area of Illinois, it would be hard to find a better choice than Carlos & Carlos. It's comfortable and inviting, with some of the friendliest service that you'll ever encounter in this area. Chi Town Limo customers are always raving about the beautiful atmosphere and the incredible pasta dishes that they serve here. The ghocchi with black pasta sauce is really mind blowing, and how about the avocado salad? Mmm, we just love everything here. Full bar and television too! 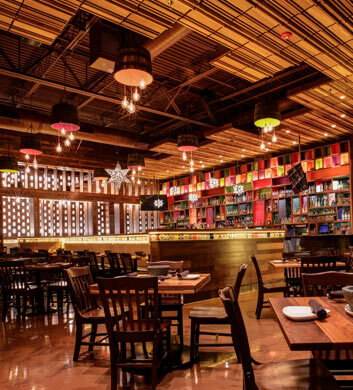 Mago Grill & Cantina brings together the flavors of Mexico and of all of Latin America under one roof, with a tantalizing bar right there at your fingertips too. The chips and dip that arrive right when you sit down are beyond delicious, and we're just obsessed with their calamari appetizer with the fried lemon slices! Wow. Talk about incredible flavor. The chicken tamale in a sweet green sauce is something that will really tickle your tastebuds too. Mind blowing guacamole, and an array of three different salsas that will truly make your tastebuds sing! 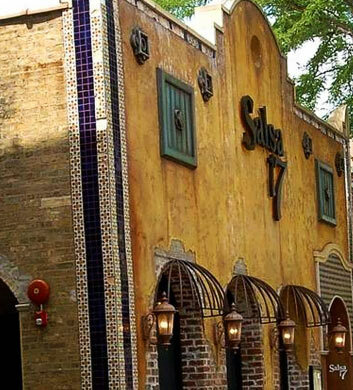 Salsa 17 is another Mexican and Latin American restaurant that is an absolute gem for our Chi Town Limo customers in the Arlington Heights area. Many have said that this is the very best Mexican restaurant around here, and we'd have a tough time disagreeing with that! They have a lot of space here for even your biggest party bus groups, and yet you'll feel very cozy and at home. The margaritas are one of the best reasons to come in, but you'll stay for the tantalizing food. Every single item on this menu is superb. You'll love it all! 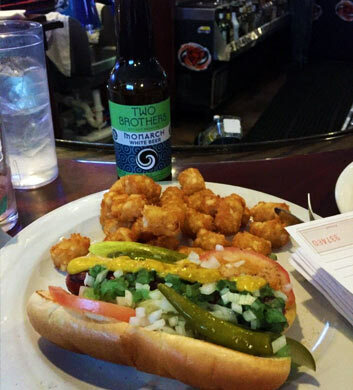 Eddie's Restaurant & Lounge is a fantastic American bar that will serve your Chi Town Limo group very well when you're out and about in Arlington Heights. Their weekly Friday fish fry is a great reason to head out with your group, and you won't believe the large portions that they give you. So generous. The vibe here is very laid back and relaxed, not overhyped and overenergetic, so if you're looking to unwind after a long and hard work week, this is an amazing choice for you. Full bar, free wi-fi, and even televisions to watch sports! 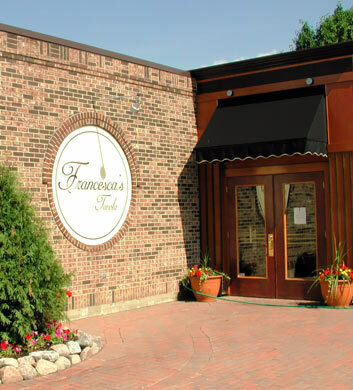 Francesca's Tavola is another Italian restaurant that has made a big impression on us out here in the Arlington Heights area. It's a very professional atmopshere, with a smart staff that goes out of their way to make sure that you feel right at home. The appetizer buffet that they put out for large groups is really a wonderful thing to enjoy, and when it comes to the offerings on the regular menu, we're just in love with the salmon with clams. If you're not a seafood lover, you'll want to opt for the chicken parmesan. The tequila gimlets are delish! 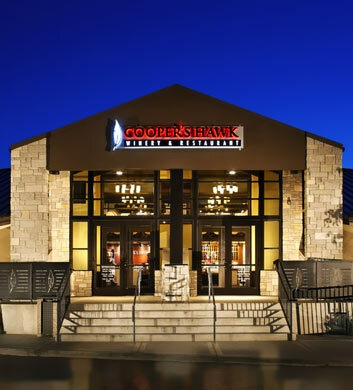 Coopers Hawk is a great winery where you can sit down to not just a wine tasting experience but a full delicious meal. The pretzel bread and flat bread are absolutely enticing, and they are a perfect palate cleanser between sips too! The ginger soy salmon will just blow your mind, and we cannot say enough good things about the short rib risotto. The chef's cheese plate is an essential with your wine, and for dessert, the banana caramel ice cream sandwich is just amazing. Not in the mood for wine? Try a pink grapefruit martini! Absolutely delish!